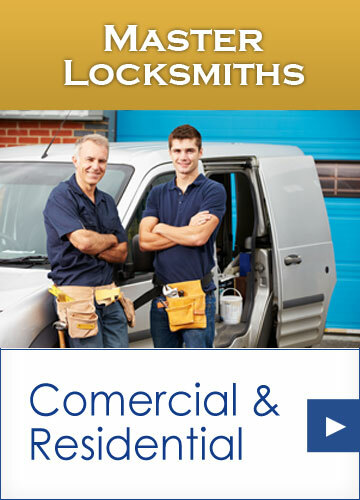 Master Locksmiths Access Services carry out the full range locksmiths work in Eccles. 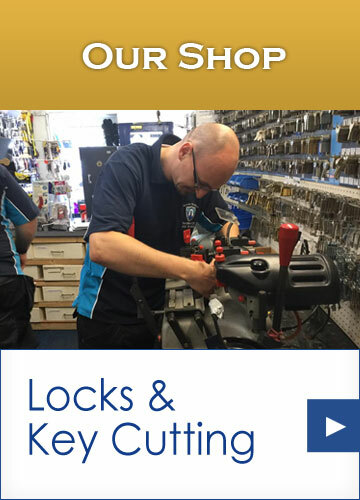 From upgrading domestic locks to current insurance standards through to high security locks for high value commercial premises and work on safes of all types. 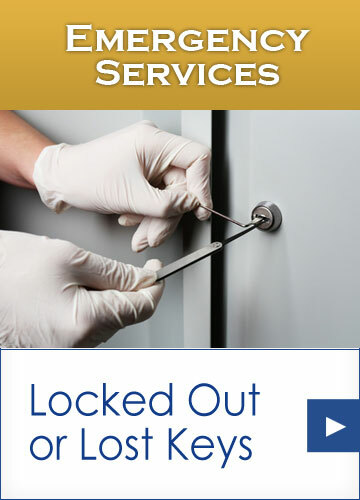 In addition to being time served and experienced all of our locksmiths are DBS checked for your reassurance. Operating from our shop and workshop in Salford, Manchester we have been serving Business Clients, Landlords and Householders since 2004, giving great service at very competitive prices. 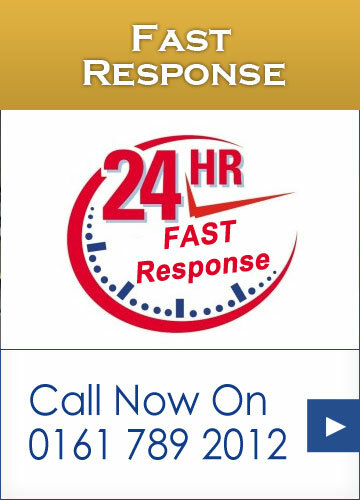 Customers include Tesco, Nandos, NHS, The Trafford Centre as well as thousands of householders so you can call us and be confident that you are dealing with a reputable company. 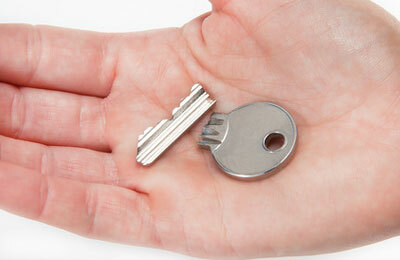 From our workshop in Monton we can cut most types of keys including high security and master keys. 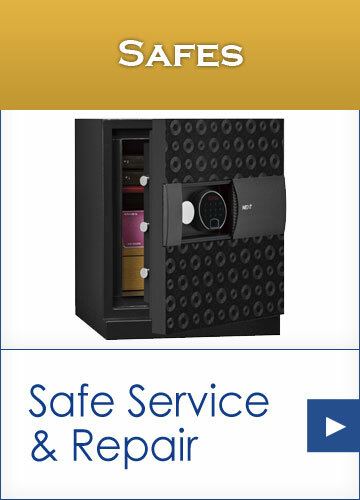 We also stock a wide range of quality locks and security products. 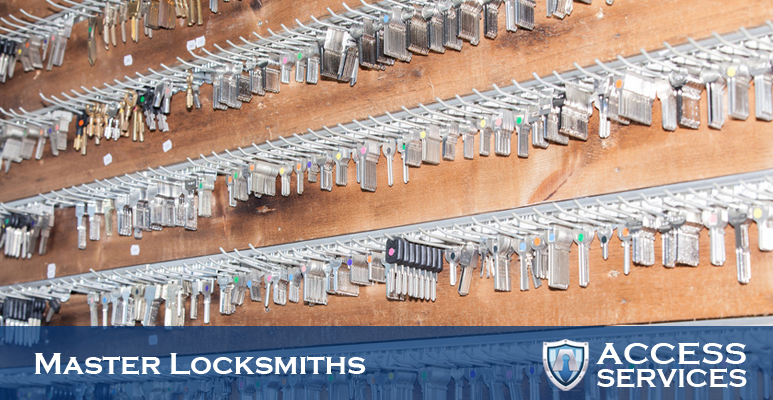 Our locksmiths use their experience to advise you on the best locks and security products for your individual property. We have a reputation for fair prices; with no call out charges and accurate quotations with no hidden extras. We are not a man in a van who is here today and gone tomorrow.